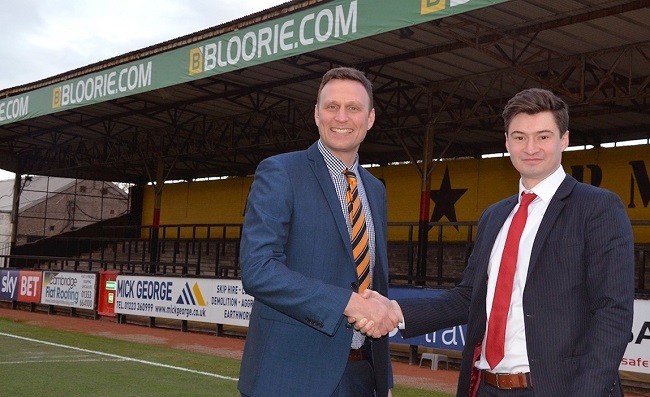 Bloor International Enterprises are proud to announce the return of the Abbey name to Cambridge United, meaning they will play their home matches at “The Abbey Stadium” with immediate effect. The return of The Abbey Stadium has been made possible through the generous support of one of our divisions, Cambs Glass. 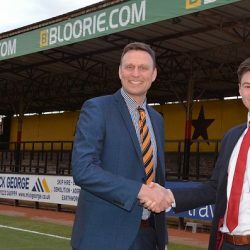 As a group, we have agreed to continue to work in partnership with the Club, but will step aside from the Stadium so the Abbey name can be reinstated. We will be revealing more details about a new significant partnership with the club in the coming weeks. 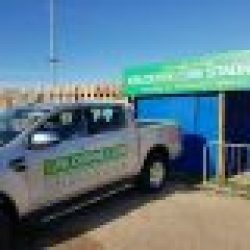 Cambridge United are proud of its roots within the Abbey Ward and is acutely aware of the significance of “The Abbey Stadium” to their supporters. The Abbey name has been part of the fabric of the Club since its formation in 1912, so we are delighted to now be in a position to reinstate the traditional title to their home. We are extremely proud to have helped to facilitate the naming of the ground back to ‘The Abbey Stadium’. First and foremost, we are fans of the club, so when we were first contacted about reinstating the Abbey name, we knew we had to do everything in our power to push it through. We also remain keen to support the club and are finalising a significant new deal which will be announced over the next few weeks. © Bloorie Group. All Rights Reserved.